Despite the fact that we’re still weeks away from the Taken King, the Destiny universe has been buzzing with new information, discoveries and events. 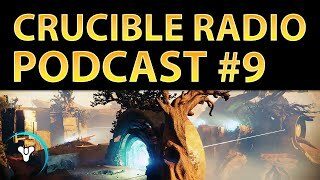 Bungie took us on an informative tour of the Tower via stream, and a few interesting discoveries about the game have been popping up online that might affect your play in the Crucible. The dudes answer some questions from listeners, and as a special treat, this episode features loads of interview content. 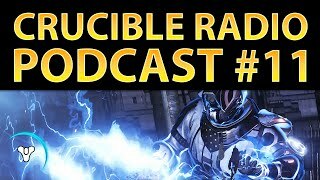 Exxtrooper comes on to talk about his infamous TTK spreadsheet, and Birds and Bones meet up with some of the competitors from the Red Bull Rift tournament for the first ever Crucible Radio field report!